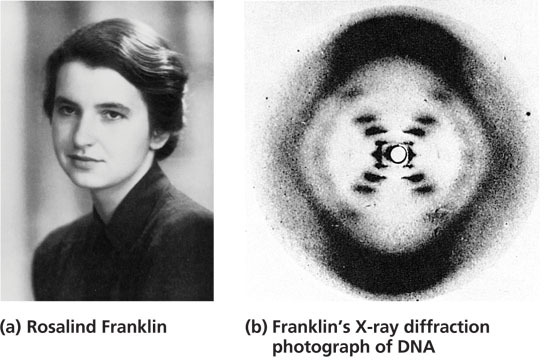 X-Ray Diffraction supported the hypothesis that the DNA molecule was a double helix. 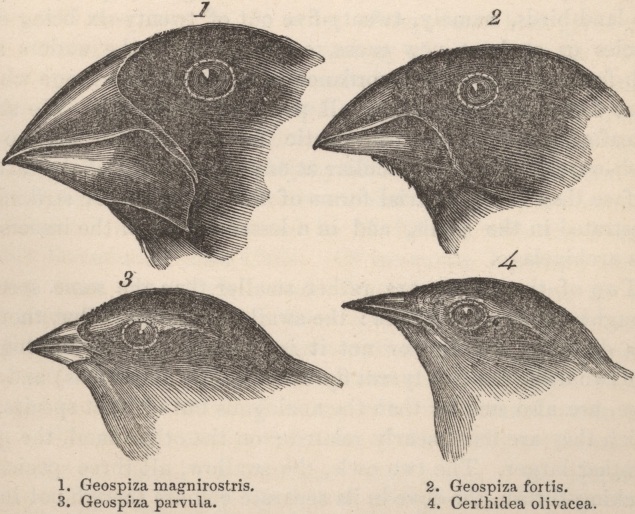 Drawing by John Gould of four of "Darwin's Finches" showing the difference in their beaks. 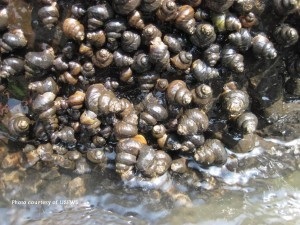 Explain how this image relates to both the concept of Classification and the Theory of Evolution. Click on the button to read that Darwin did not actually realise the significance of the different beak shapes at the time of his writings. He did describe the differences. From detailed observation, analysing patterns others may make inferences. 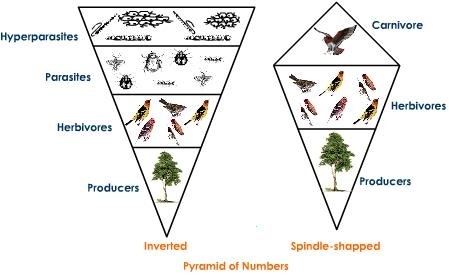 Developmental research in 2004 found that bone morphogenetic protein 4 (BMP4), and its differential expression during development, resulted in variation of beak size and shape among finches. BMP4 acts in the developing embryo to lay down skeletal features, including the beak. The same group showed that the development of the different beak shapes in Darwin's finches are also influenced by slightly different timing and spatial expressions of a gene called calmodulin (CaM). 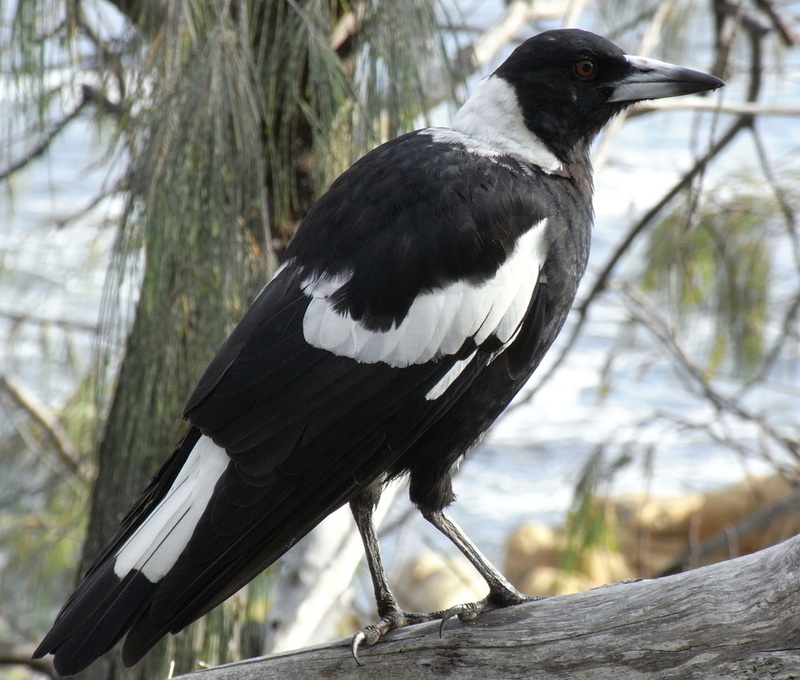 Calmodulin acts in a similar way to BMP4, affecting some of the features of beak growth. 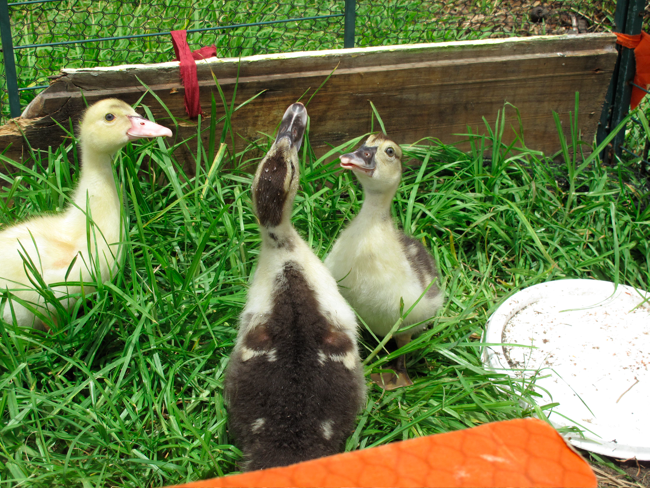 The authors suggest that changes in the temporal and spatial expression of these two factors are possible developmental controls of beak morphology. 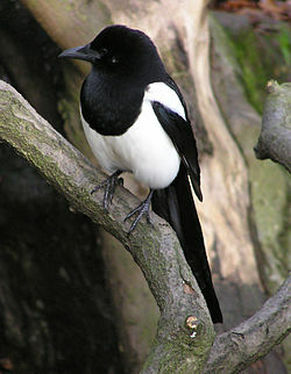 Do these 'magpies belong to the same species? Do these fossilised bones belong to the same or different species? Evolutionary order of appearance of the 9 major animal phyla. The numbers indicate the evolutionary order of the phyla. Can you name an example for each group? This is not how Darwin would have represented this order. 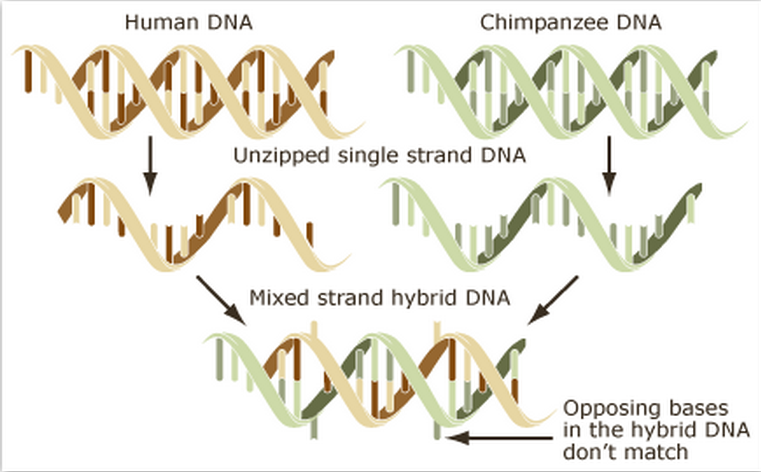 Suggest how he may have shown the evolutionary relationships below. 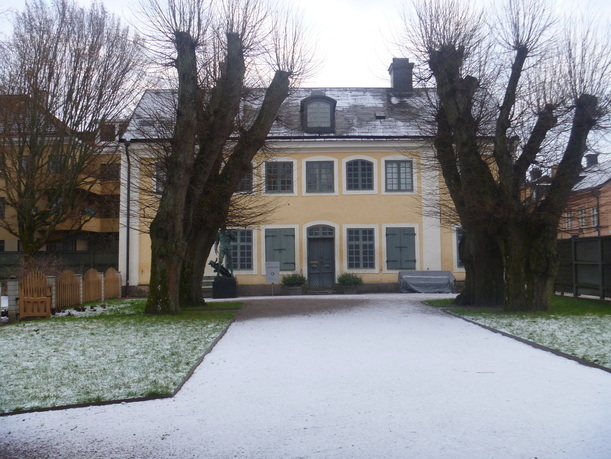 1809 - 12 February Born in Shrewsbury, England, the son of Robert Waring Darwin and Susannah, nee Wedgwood. 1831 - Begins Beagle diary. After two false starts, the ship leaves Plymouth on 27 December. 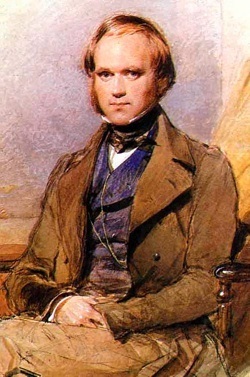 1836 - 27 October Darwin return home to Shrewsbury and begins to publish scientific papers. 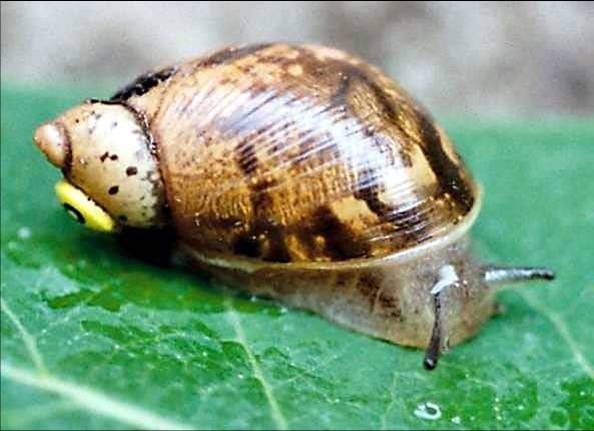 1859 - On the Origin of Species by means of Natural Selection, or the Preservation of Favoured Races in the Struggle for Life is published in London on 24 November by John Murray. On publication day Darwin is taking the water cure in Ilkley, Yorkshire. A page from Darwin's Notebook B showing the first evolutionary tree diagram. In a vacuum chamber silver vapour is deposited as solid silver to make mirrors. What is the significance of the Group numbers and the Period Numbers to the structure of the atoms? Now compare it to the arrangement of the electron in energy levels. 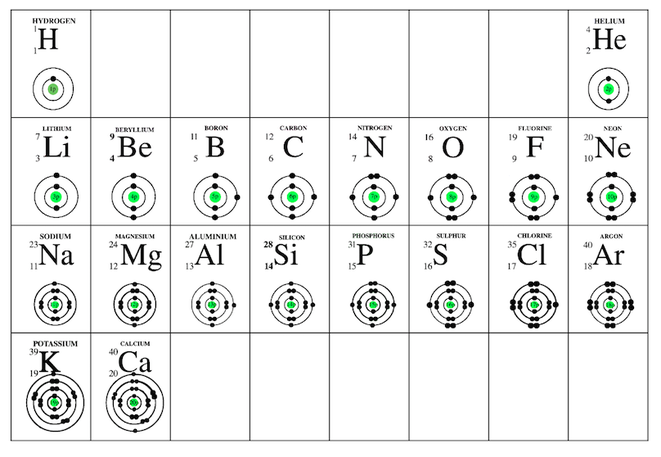 Why is this table called the Periodic Table of Elements? 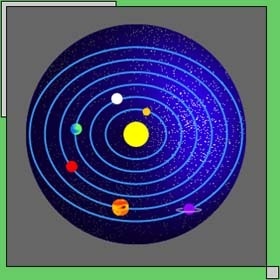 Each model is useful to explain certain features of the Atomic Theory. 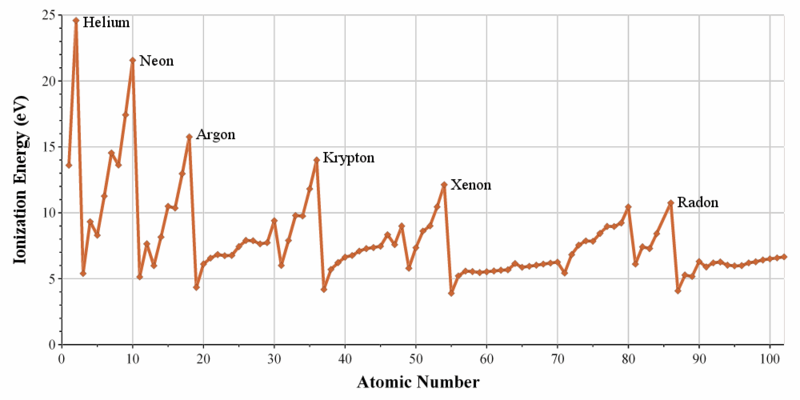 Eg Dalton's model helps us understand the ratios in which atoms combine. 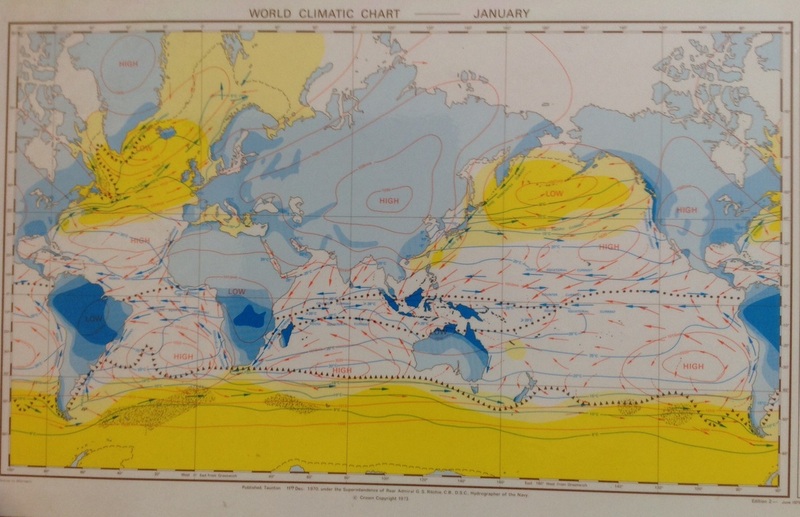 Thomson's model lead to Rutherford's Model. Bohr's model explains the valence electrons and how they interact with each other. 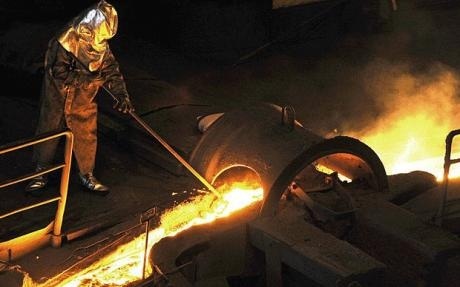 electrical conductivity, conduction of heat, malleability and metallic lustre. Click on the button to view the conceptual model of metallic bonding. You can almost see the metallic lustre as electrons whizz around near the surface and reflect light. Strong covalent bonds hold the atoms together to form a molecule. If these covalent bonds are broken, as in a chemical change, then new substances result. Weaker intermolecular forces between the molecules hold the molecules together in a substance. If these intermolecular bonds are changed through changing the heat energy for example, then a physical change occurs. The hydrogen bond - a strong intermolecular bond, but weaker than a covalent bond. Hydrogen bonding in water helps to explain how ionic substances dissolve in water to form aqueous solutions. 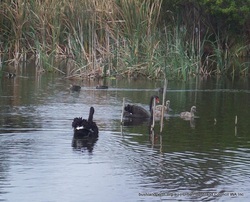 Click on image to see an animation. The hydrogen bond is the bond that is used to hold the nitrogenous bases together in the DNA molecule. 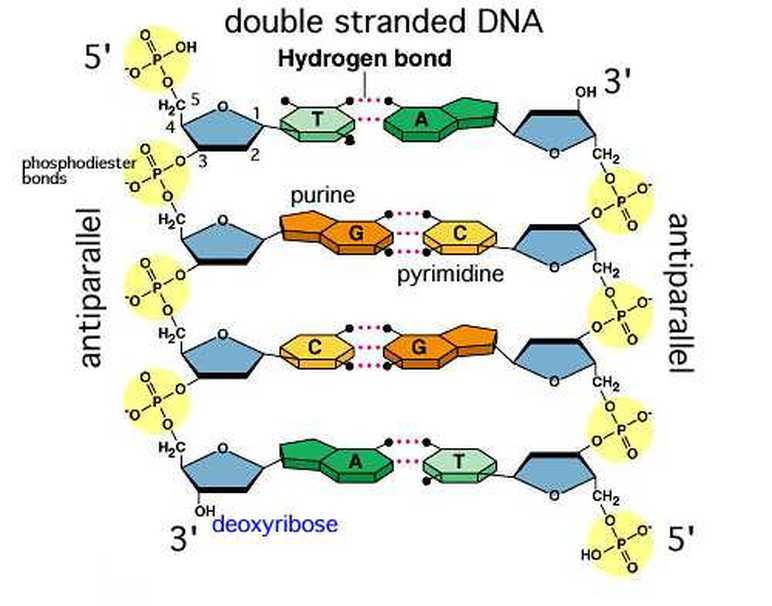 Not only do these bonds allow the DNA molecule to unzip for replication and for transcription, they help the replicated DNA molecule form and help the messenger RNA synthesise. The covalent bonds maintain the integrity of the molecule. 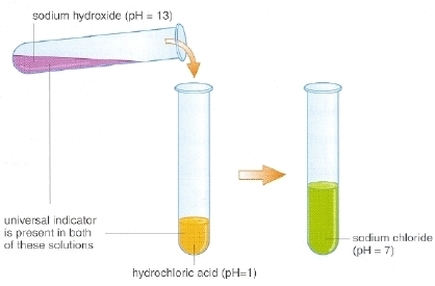 Oxidation of iron to iron(III) oxide. Write a chemical equation for this reaction. 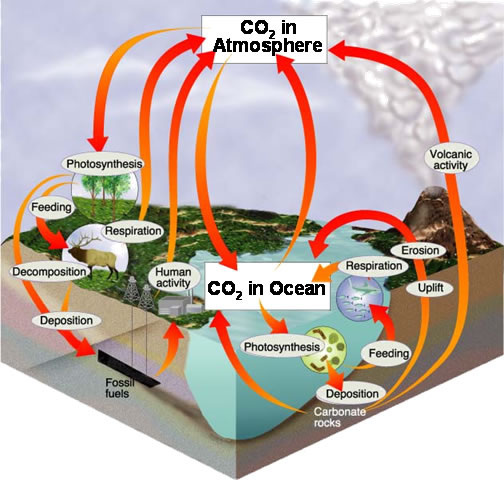 Reduction of iron ore (iron(III) oxide) and charcoal (carbon) to iron and carbon dioxide. Write the chemical equation for this reaction. Write the chemical equation to show the products formed during the reaction between lead(II) nitrate and potassium iodide. How may we predict the formation of a precipitate in a reaction between two solutions? Use the solubility table, provided to WACE students. 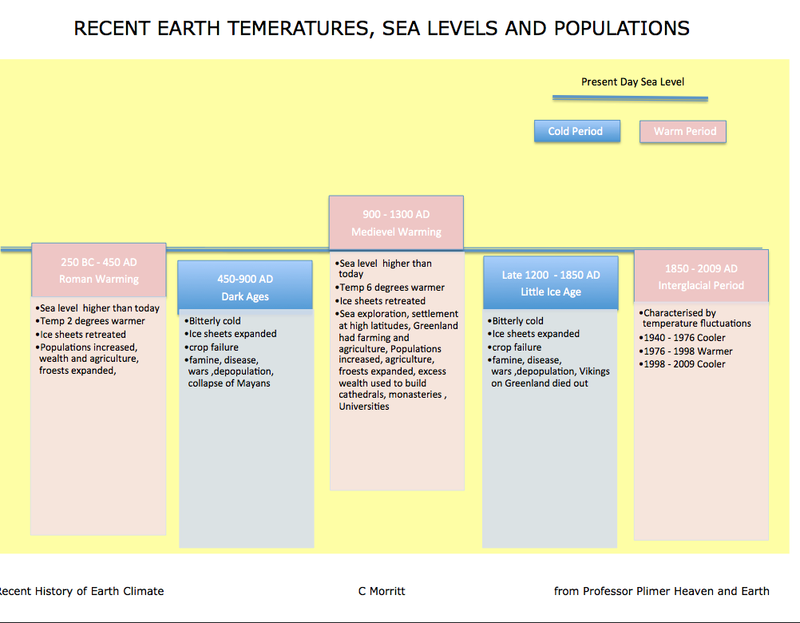 Click on the image to obtain your own copy or go to Blackboard, Unit Materials, Topic 6. 1. "all nitrates are soluble"
2. "all sodium salts are soluble"
Extension on redox reactions - from combustion to the electrochemical cell! 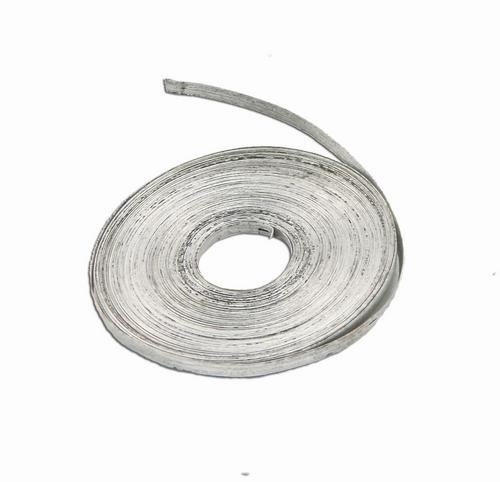 Shiny solid magnesium ribbon burns with a bright white flame as it combines with oxygen. 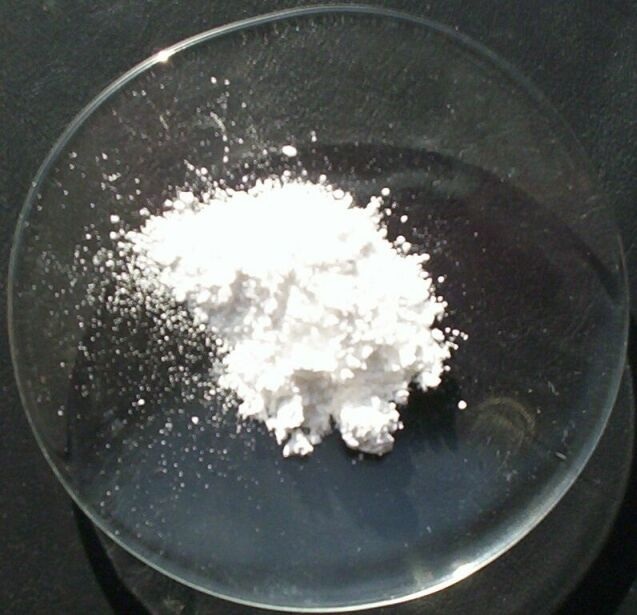 A white powder is formed. Explain why this is a redox reaction. Analyse the equation from the point of view of the electrons. Explain what happens to the electrons in this reaction. 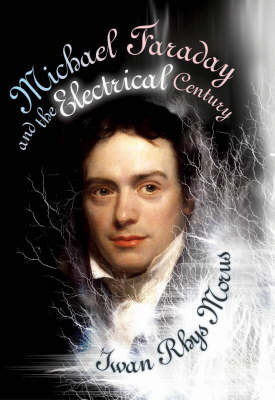 It was the genius of Michael Faraday working in the 1800's to take these electrons and transfer them instead through a metal wire. Based on the work of Alessandro Volta and along with the findings of John Daniell an electrochemical cell was produced. Electrochemical cells use redox reactions to transfer electrons. Electrons are directed through a wire and can be used to do work. 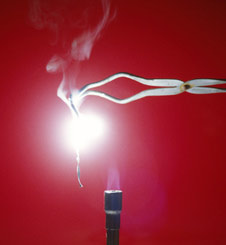 Electrons may also be used to perform electrolyses of molten salts to form metals. In this process the metal ions pick up their lost electrons and form metal atoms. Also the non-metal ions loose their electrons to form molecules. 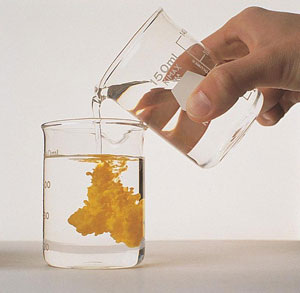 The solid salt magnesium chloride may be precipitated and concentrated from sea water. If an electric current is passed through the molten magnesium chloride, then at the negative electrode magnesium metal forms while at the positive electrode chlorine gas forms. During 1582, whilst in a cathedral, Galileo observed the movement of a chandelier. Being a true scientist he began to take measurements. What type of measurements could he have taken whilst seated during mass? How could he measure time? 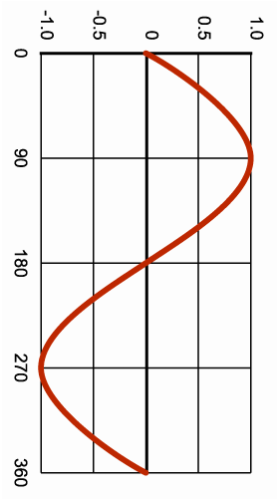 The period of a wave is the TIME taken for one wavelength to pass a given point. 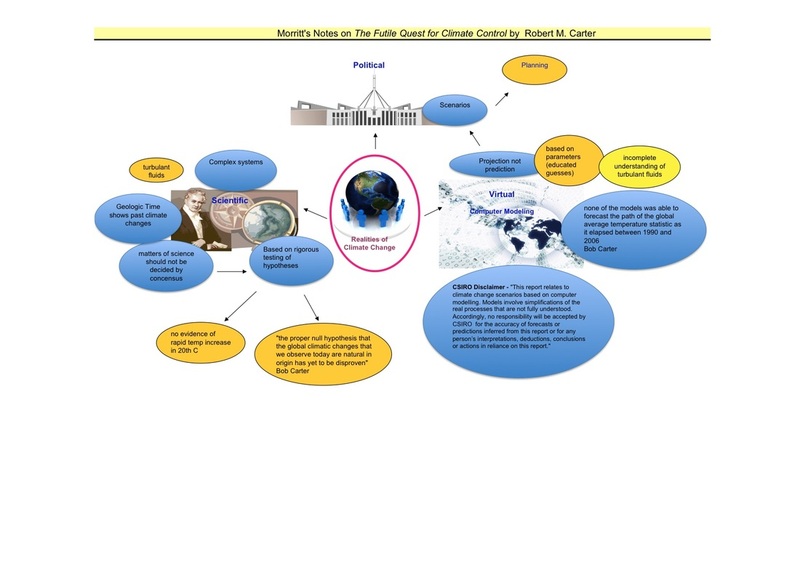 Click on image to watch a short video on Galileo and the pendulum. The period of a pendulum is the TIME taken for the pendulum to complete one full swing. To understand the term "potential difference" or voltage it is useful to apply knowledge of oxidation and reduction reactions to the electrochemical cell. This is the transformation of chemical potential energy to electrical energy. Copy the diagram of an electrochemical cell pictured to the right. Complete the questions which appear below. Two types of charge are ______________ and __________________ . 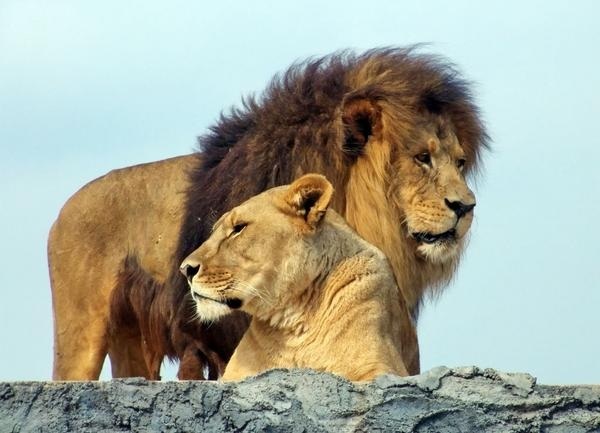 Unlike charges ____________ each other. Metal conductors carry _________ charge. In the aqueous solutions of the electrochemical cells there are ________ and _______ charges. This electrochemical cell consists of two "half-cells". 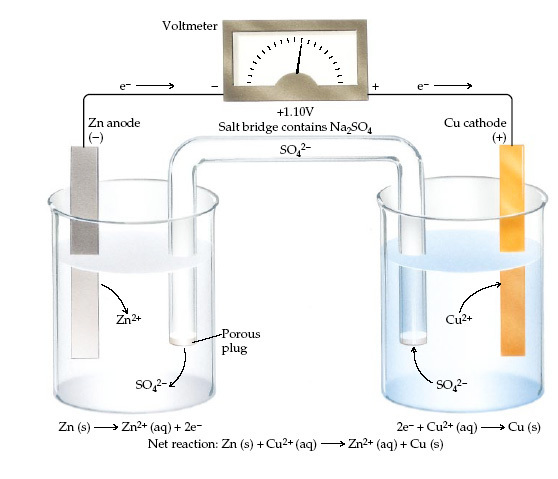 Oxidation occurs at the anode where a zinc electrode is dipping into a solution of zinc sulphate. Reduction occurs at the cathode where a copper electrode is dipping into a solution of copper sulphate. The difference in reactivity of the metals contributes to the potential difference between the two cells and so electrons move through the external wires. 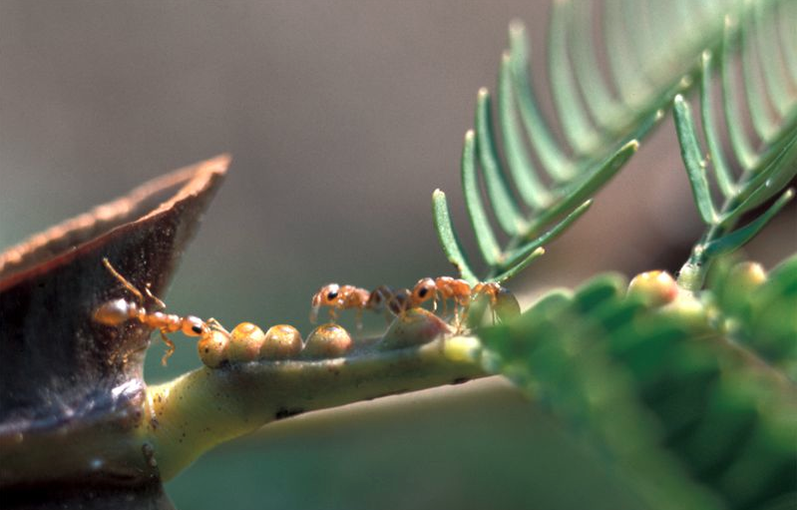 Population - a group of the same species, interbreeding and living in the same place at the same time. Community groups of populations living and interacting in the same area at the same time. 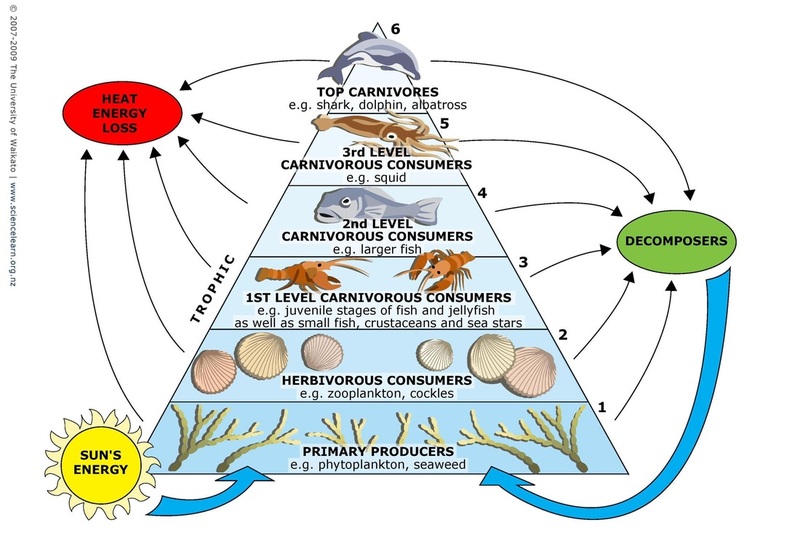 Ecological pyramids - provide another level of information after food chains and food webs. 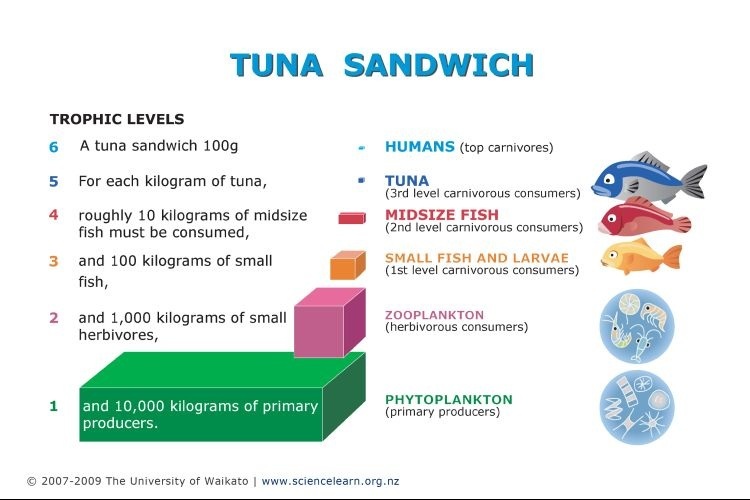 The 3D model is a better representation of the 10% rule; ie only 10% of the energy in one trophic level is availble to be passed onto the next trophic level. 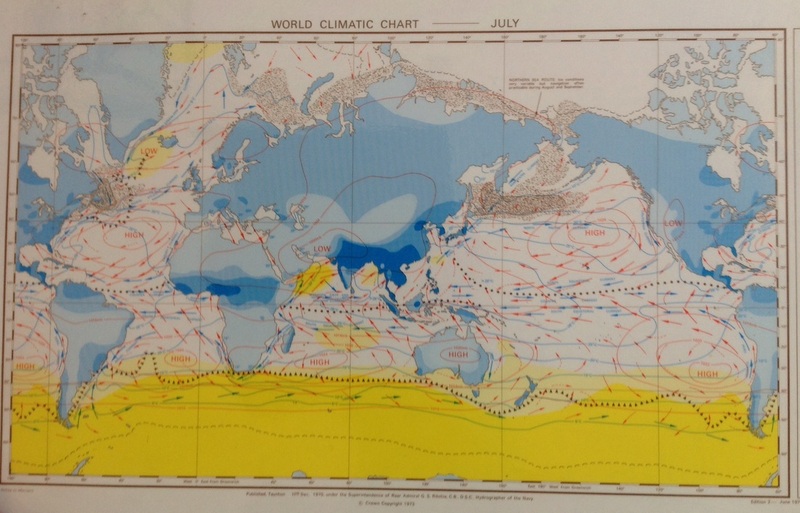 The models below show different representations and time-scales. 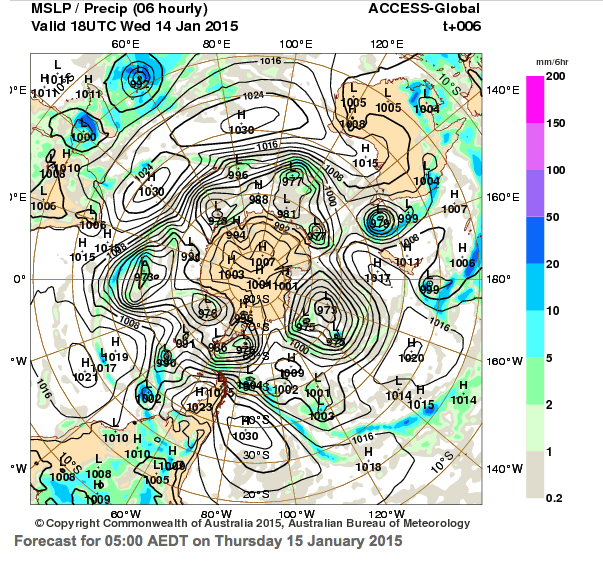 Click on image to visit the BOM Antarctica animation of forecasts. 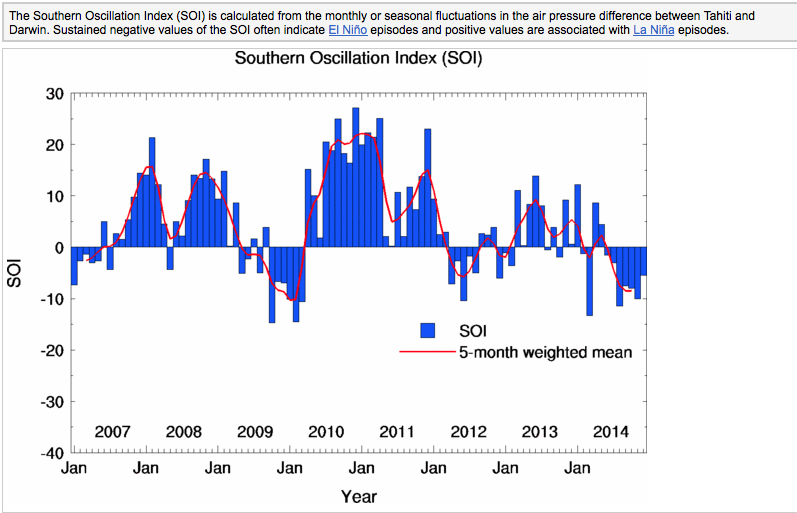 Click on images to visit Bureau of Meteorology sites to learn mare about these cycles and scientists attempts to correlate them to weather patterns in Australia. 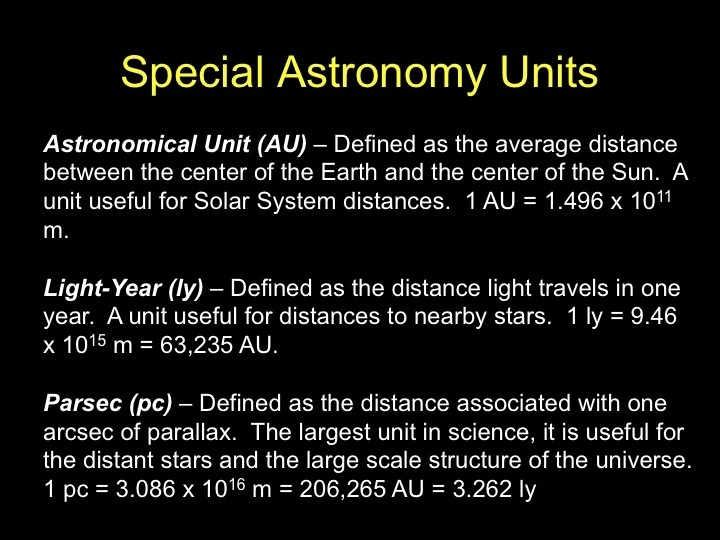 A Light Year is a derived unit of length. A Light Year is the distance that light travels in one year. 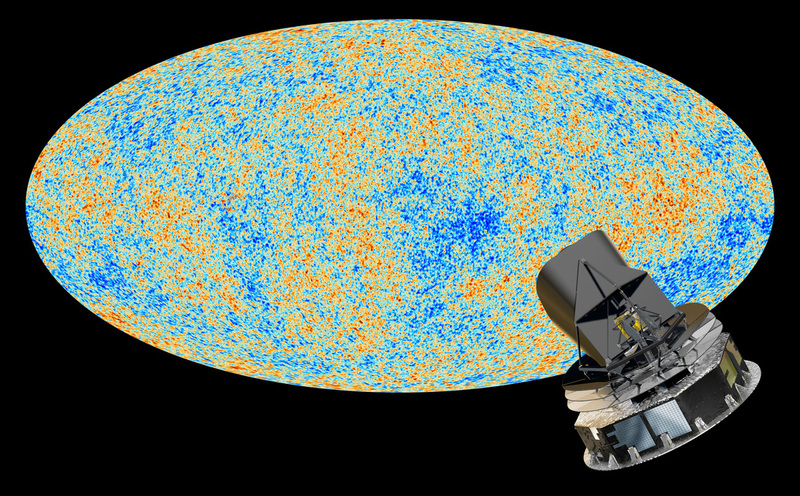 The discovery of microwave background radiation and the realisation that the universe began in a hot big bang dates back to only 1965! After 400 000 years universe cools and transparent but dark. First stars form about 400 million years ago. Over next 13 billion years universe evolves such as galaxy formation, planets. The universe continues to expand to this day. 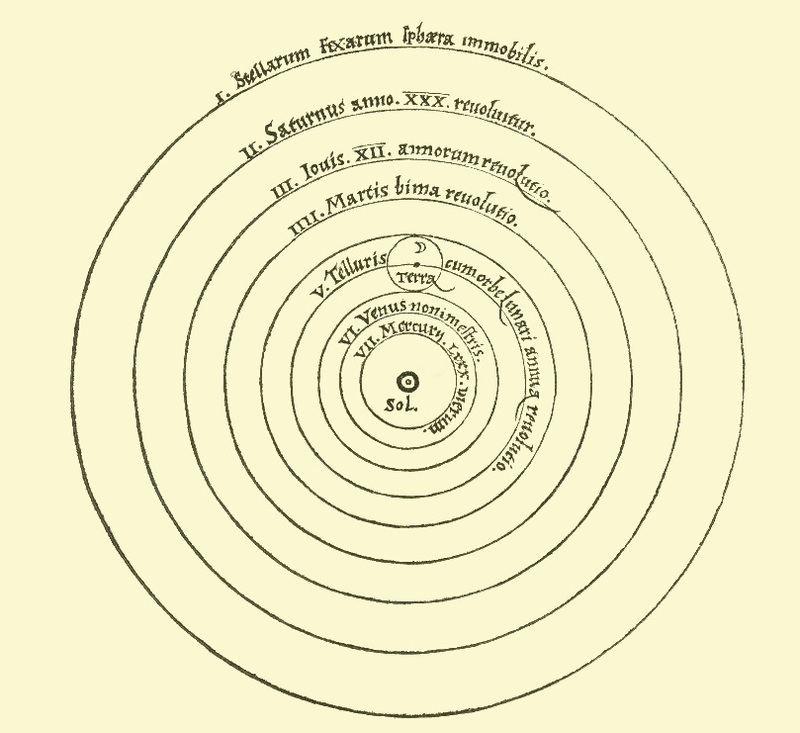 1596 Kepler modified Copernicus’ model by moving the planets in elliptical, rather than circular, orbits. 1676 letter of Isaac Newton: "If I have seen further it is by standing on the shoulders of giants...."
The history of the subject began with the development in the 19th century of wave mechanics and the exploration of phenomena associated with the Doppler effect. 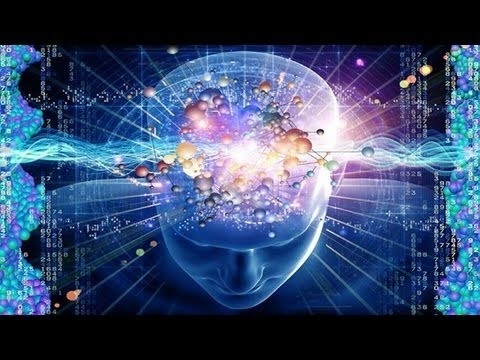 (This link has an animation of the Doppler effect using sound waves). •If a star is moving toward Earth, its light waves appear to be squeezed together. The decreasing distance between Earth and the star effectively shortens the wavelength of the starlight received by Earth. Light from different stars and from the edge of the universe also shows this “red-shift”. 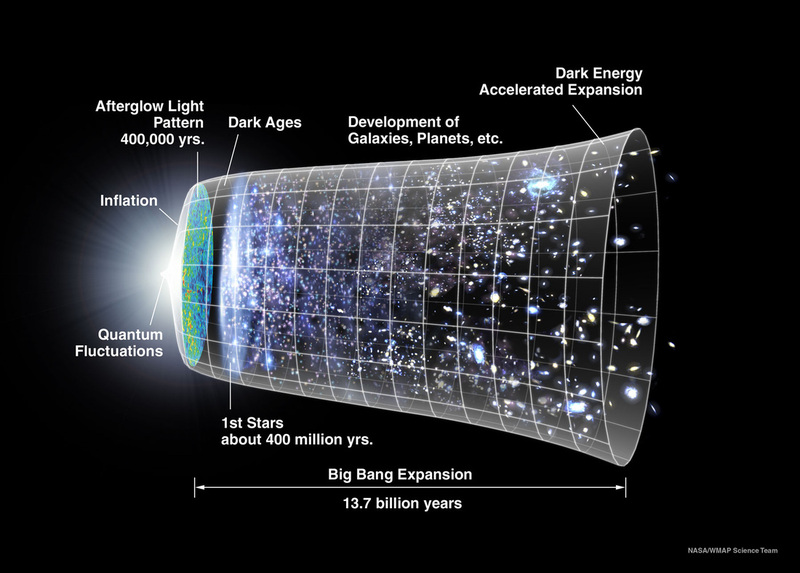 This suggests that everything in the universe is moving away from a single point. 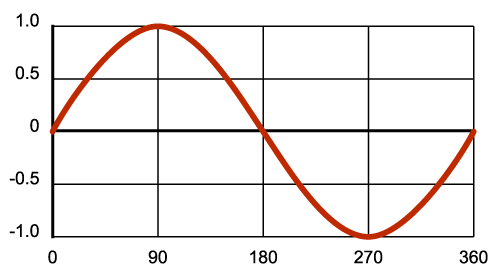 A spectral line is a dark or bright line in an otherwise uniform and continuous spectrum, resulting from a deficiency or excess of photons in a narrow frequency range, compared with the nearby frequencies. 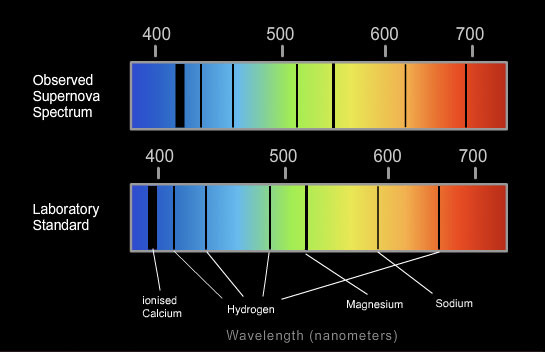 Spectral lines are often used as a sort of "atomic fingerprint," as gases emit light at very specific frequencies when exposed to electromagnetic waves, which are displayed in the form of spectral lines. These "fingerprints" can be compared to the previously collected fingerprints of elements, and are thus used to identify the molecular construct of stars and planets which would otherwise be impossible. 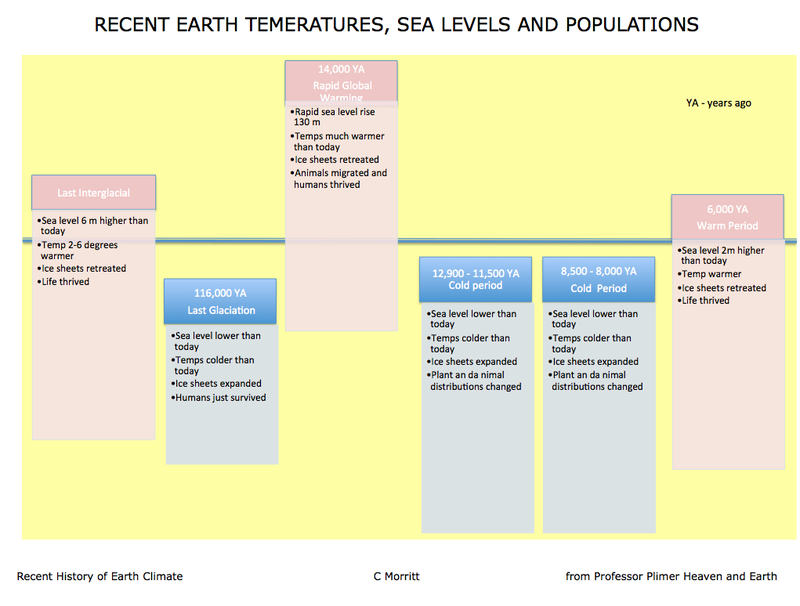 We will see that the H-R Diagram is an extremely useful way to follow the changes that take place as a star evolves. Most stars are on the Main Sequence because that is where stars spend most of their lives, burning hydrogen to helium through nuclear reactions. 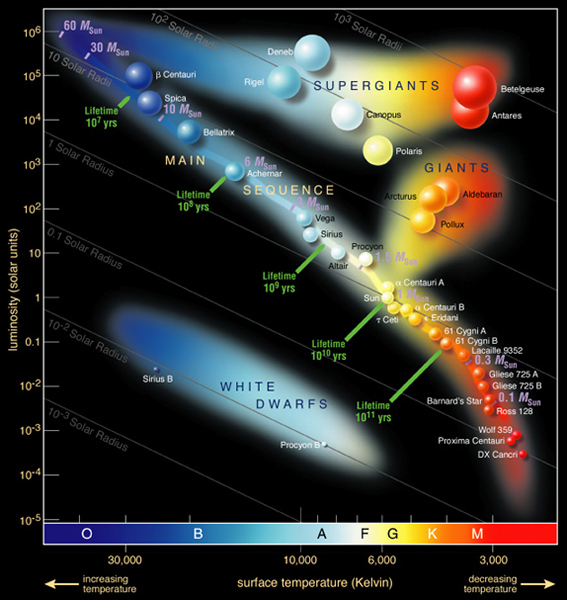 As stars live out their lives, changes in the structure of the star are reflected in changes in stars temperatures, sizes and luminosities, which cause them to move in tracks on the H-R Diagram. After a low or medium mass or star has become a red giant the outer parts grow bigger and drift into space, forming a cloud of gas called a planetary nebula. The blue-white hot core of the star that is left behind cools and becomes a white dwarf. The white dwarf eventually runs out of fuel and dies as a black dwarf. 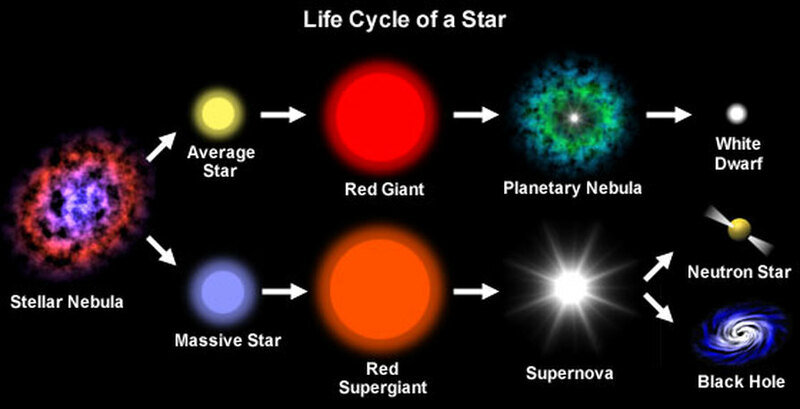 A dying red super giant star can suddenly explode. The explosion is called a supernova. After the star explodes, some of the materials from the star are left behind. This material may form a neutron star. Neutron stars are the remains of high-mass stars. The most massive stars become black holes when they die. After a large mass star explodes, a large amount of mass may remain. The gravity of the mass is so strong that gas is pulled inward, pulling more gas into a smaller and smaller space. Eventually, the gravity becomes so strong that nothing can escape, not even light. All the best for the future and the redshift in your careers!